The Aviara AM/PM health drinks were designed by Axis41. Aviara is a San Diego-based nutrition company that developed the AM morning health drink and PM evening health drinks to help promote a healthy and vibrant life. 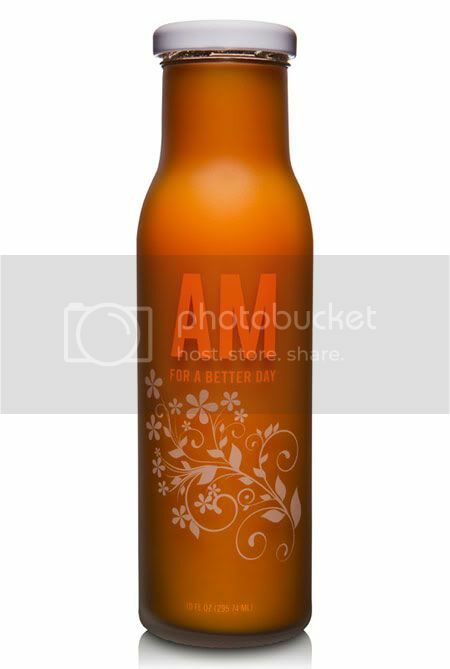 The bottle design were silk screened ink on frosted glass, and labeled with bold and clean typography. 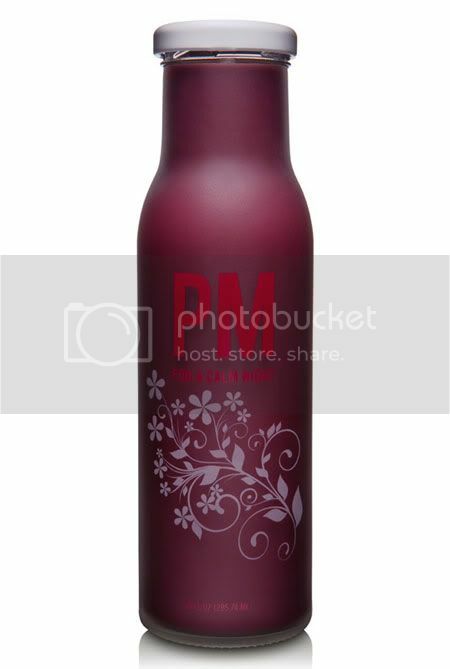 The bottle colors used also represented the drink color and the drink itself. 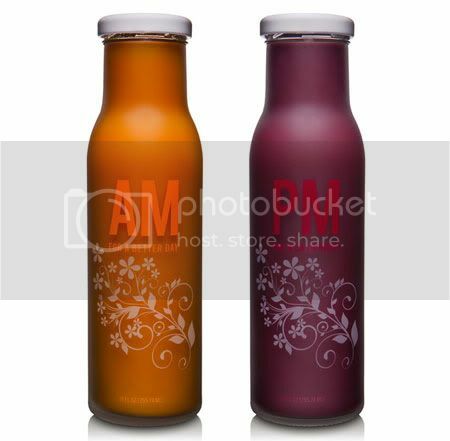 Orange bottle relates the drink to the sun, and thus morning health drink while the dark purple relate the drink to dawn or night drink. The AM drink help to boost energy levels at the start of the day. PM drink help to calm and soothe the nerves at the end of the day.